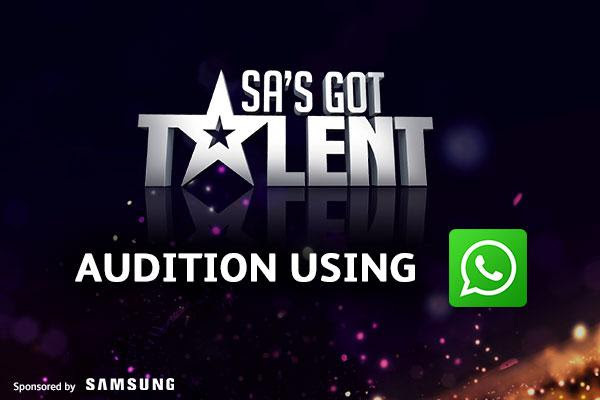 SA's Got Talent, sponsored by Samsung, has opened up auditions to all South African citizens via WhatsApp. Now anyone with a smartphone and WhatsApp can audition with the click of a button, wherever they are in the country. Add the SA’s Got Talent’s number (060 485 6175) to your smartphone’s contacts. Record your audition video on the WhatsApp chat or upload your video from your Camera Roll. Include your Name, Age, City and Contact Details. WhatsApp entries close at midnight on Wednesday, 31 May 2017. 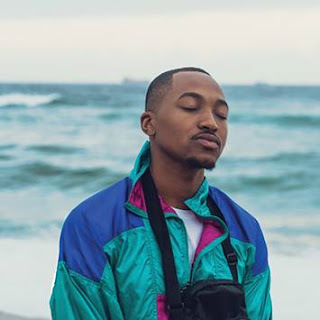 It's Durban's chance to shine this weekend at Moses Mabhida Stadium to audition for SA’s Got Talent on Saturday 20 May 2017. 20 May 2017 at Moses Mabhida Stadium (44 Isaiah Ntshangase Rd, Durban). Any contestants who arrive after midday, 12:00PM, will not be allowed in the pre-audition queue, so best to arrive early to avoid any disappointment. Anyone under the age of 18 must be accompanied by a chaperone throughout the entire pre-audition process on the day. Only South African citizens can audition. Samsung inspires the world and shapes the future with transformative ideas and technologies. The company is redefining the worlds of TVs, smartphones, wearable devices, tablets, digital appliances, network systems and memory, system LSI and LED solutions.